Cut up those chest muscles with this intense workout. Summer isn't ready for your chest after this workout! This workout is designed to give you a nice cut, toned chest. It focuses on volume and hitting almost all angles in your chest. 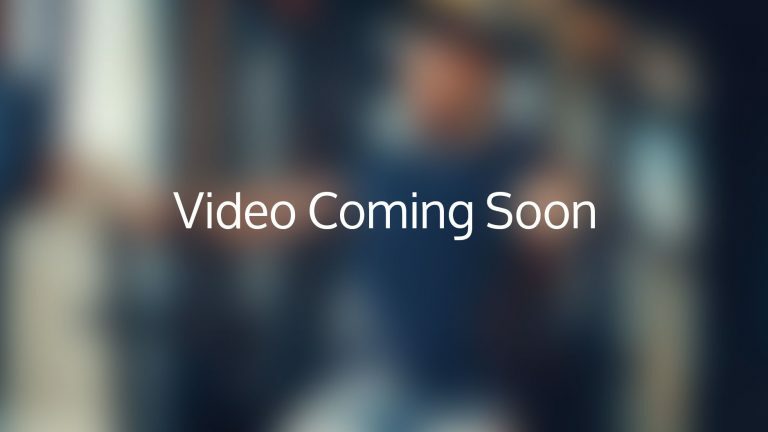 The pec deck is going to give you a pump for a rounder, fuller chest/pecs, while also filling in the middle of your chest. If you want to focus even more on filling the center of your chest when you’re doing the pec dec, bring your hands together in the middle of a rep, and hold this position for as long as possible. The incline and bench press will give you the upper and center of your chest while the around the worlds will finish you off. If you’d like to focus on the bottom parts of your chest, add decline push ups to your workout by putting your legs up on a flat bench or by adding decline bench press. Remember to use a spotter if you’re a beginner or if you’re doing heavier weights than you’re used to. You can also try switching up your hand positioning for your push ups to hit different angles. For example, you can do wider push ups by putting your arms out wide to your sides or diamond push ups by bringing your hands in a diamond shape on the ground and centered to your body. Start by grabbing to dumbbells in either hand and laying down on a flat bench. Hold the dumbbells up right at your side with your palms facing the ceiling. While keeping your arms parallel to the ground, in the circular motion, move the dumbbells out to your sides and upwards to your head. Bring the dumbbells around back to the starting position and repeat for the desired amount of reps. 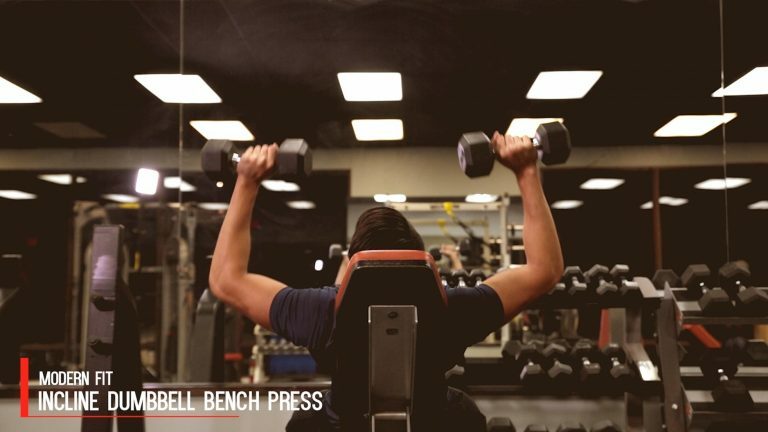 The Incline Dumbbell Bench Press is similar to a normal incline bench press, just with dumbbells instead of a straight bar. Sit down on an incline bench with your desired weights resting on your knees. 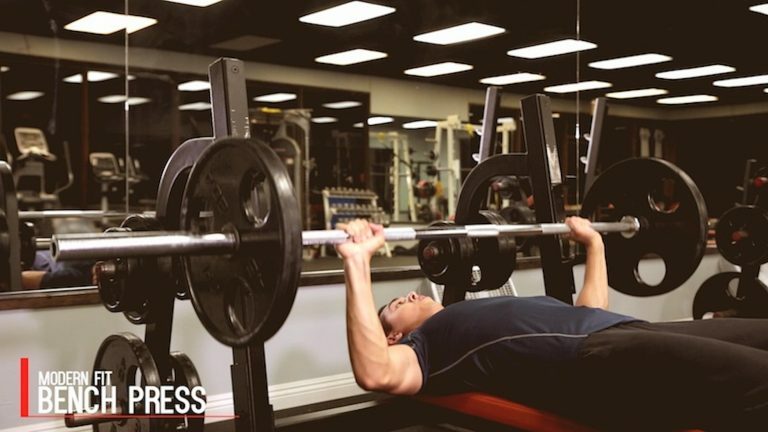 Lie back on the incline bench pushing the weight up over your head with your arms locked.